Thanks for visiting the new Aaron Imaging website. I am a native of Brevard NC and I grew up exploring the mountains of WNC. After high school I moved to Montana to concentrate on learning the craft of fine photography. I enjoyed photography school but I learned more from working with outstanding veteran photographers who taught me the value of being technically flawless and relying on natural light to create mood in my images. 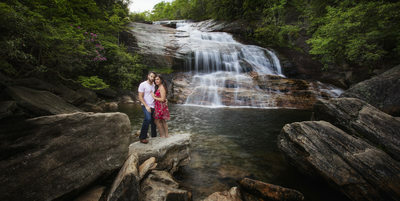 While I do travel for weddings most of my weddings are in the Southeast and more specifically in the mountains of Western North Carolina. Let me tell you about some of my favorite spots in my childhood home! 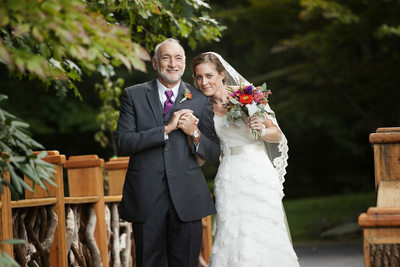 The Asheville area is known for spectacular wedding venues and one of the foremost is the legendary Grove Park Inn. 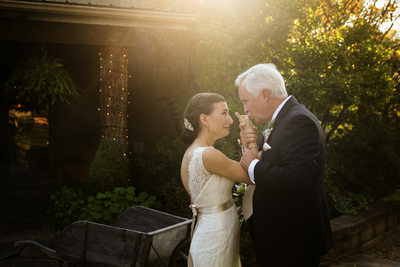 I have photographed both intimate and epic weddings at every location on the expansive estate. I have also been privileged to photograph major events and celebrity guests who attended. Closer to my home is the newly redesigned Lake Toxaway Country Club which sits near the banks of the largest private lake in North Carolina and is surrounded my some of the most majestic private residences in the United States. Just up the road is the private Castle Ladyhawke which I have enjoyed many a spectacular wedding. Of course any discussion about Asheville venues must include the immense Biltmore House and Estate which I have been photographing weddings and events for over 15 years. Other venues that are noted for an elegant feel include Homewood, The Century Room, Biltmore Forest Country Club, Kenmure Country Club, The Crest Center and Pavilion, The Venue, and The Grand Bohemian. One of my favorite elegant settings in Winston Salem NC is the Gralyn Estate which I look forward to returning to soon! Many of the photos you see on my gallery are fromThe Old Edwards Inn and Lonesome Valley both high in the mountains above my hometown of Brevard. If you like lakeside weddings the 1927 Lake Lure Inn and Rumbling Bald resort must be seen! While I enjoy elegant weddings, my own was a rustic wedding with mountain views and Asheville is blessed with many rustic venues that I just love. Claxton Farm has some of the best views and real farm scenery anywhere and I am honored to be one of the original photographers to start photographing weddings at Claxton. The Farm, A Gathering Place, also sits amid a real working farm and offers lodging for guests surrounded by countryside. Honeysuckle Hill is a new venue that is gaining popularity and I have enjoyed several weddings in their unique barn. Sawyer Family Homestead is just up the road and I am looking forward to my first wedding there overlooking the lake. I also am eager to photograph The Ridge in Madison county which I toured recently. And one of my favorite venues anywhere is Lake Eden home to the world famous LEAF festival. 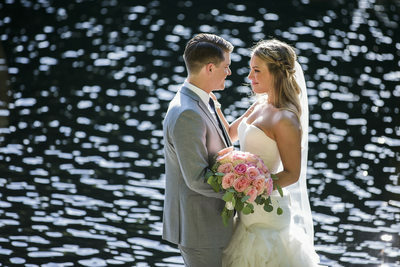 I love the the privacy and expansive views and I have fond memories of many incredible weddings at Lake Eden. In 2010 I was honored to photograph an Asheville wedding planner’s own wedding in Charleston SC and it quickly became one of my favorite cities to photograph. My favorite venue in Charleston is the Magnolia Plantation but I am looking forward to weddings at Boone Hall plantation and the new Hotel Bennett. I also have enjoyed many engagement session in the historic downtown of Charleston as well as bridal sessions on the beaches and horse farms outside of the city. Charleston along with Savanah GA are two of my favorite wedding cities outside of Asheville. I have enjoyed photographing several sessions in the DC and Alexandria area and I hope to return soon but one of my favorite Virginia wedding locations is tucked far away in the mountains of Hot Springs Virginia. 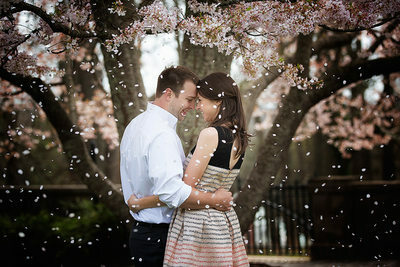 The exclusive Omni Homestead resort is rich with history and the weddings there are just grand! 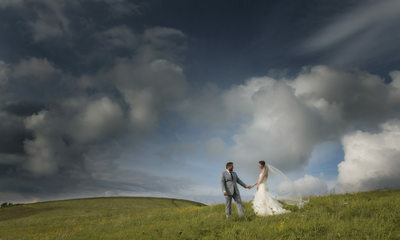 There are so many incredible backdrops on the estate and the service is outstanding. Thanks for taking time to review the galleries I look forward to hearing about your big day!